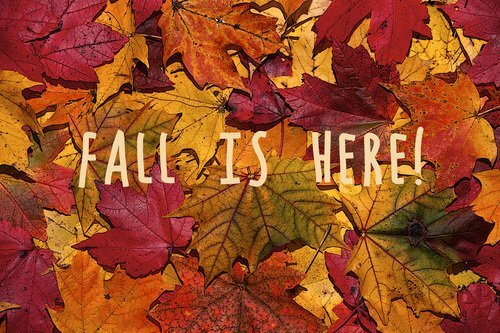 Fall is here and its time to get your home ready for the winter! Our friends at DIY Projects America have just prepared a handy guide on how to winterize your home. Most of the tips are common sense but its always nice to be reminded of things that we should really take care of before it becomes too cold to do anything about it. Check out their great tips right “HERE”.